New short film by Terry Gilliam. He is renting it exclusively from his website for $2.99. 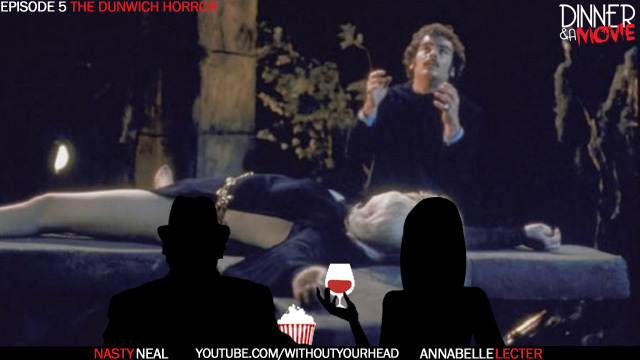 Neal & Annabelle reviewed The Dunwich Horror from The Brattle Theatre's H.P. Lovecraft Birthday Celebration in Cambridge, Ma. We filmed the review at Charlie's Kitchen, the official DNM pub when in the area. Enjoy !!! 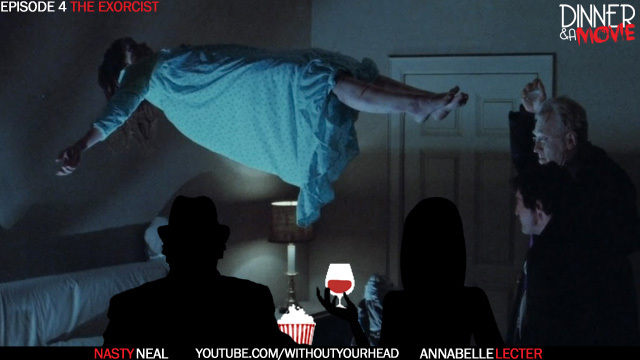 In episode 4, Annabelle and Neal review The Exorcist form The Brattle Theatre in Cambridge, Ma. Also drinks and apps at Charlie's and dinner at The Southstreet Diner. Enjoy !! !